Here at Albert Kaz Jewelry we are gearing up for Valentine's Day; the hearts are out, the red roses are a plenty and we have cupids flying thru the air (I might be exaggerating a little). We have seen women stopping by to pick up the perfect watch or gold chain for her main squeeze. But what we haven't seen yet are any men. Guys you have so many great attributes and we adore you! However, remembering that Valentine's Day falls on February 14th may not be one of them. We understand that Valentine's Day may not be on the top of your priority list but it just might be at the top of the wonderful person in your life's priority list. 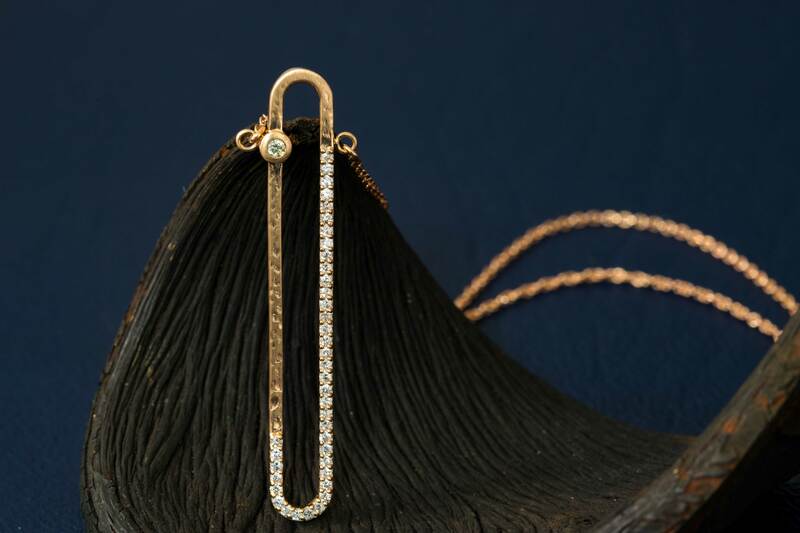 In order to help you amazing men out I've gathered the troops and we have come up with our favorite pendants for Valentine's Day. Victoria has been at Albert Kaz Jewelry the longest of any us and her taste in jewelry tends towards the dainty. So it makes perfect sense that she would pick this lovely rose gold oval with an accent of diamonds. It is something your valentine would wear every day. 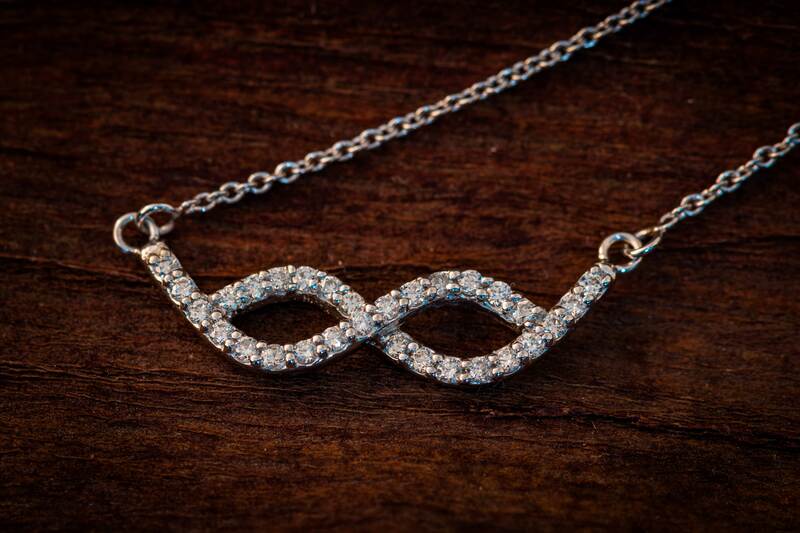 Pinder's pick is an infinity sign pendant, which is perfect for Valentine's Day. An infinity sign has a wonderful meaning of everlasting love. This beautiful necklace is set in 14k white gold and has .20ct of diamonds. My pick for Valentine's Day is a bit more traditional with this heart shaped pendant. Although I'm not typically a heart fan, I do really like the modern feel of this one. 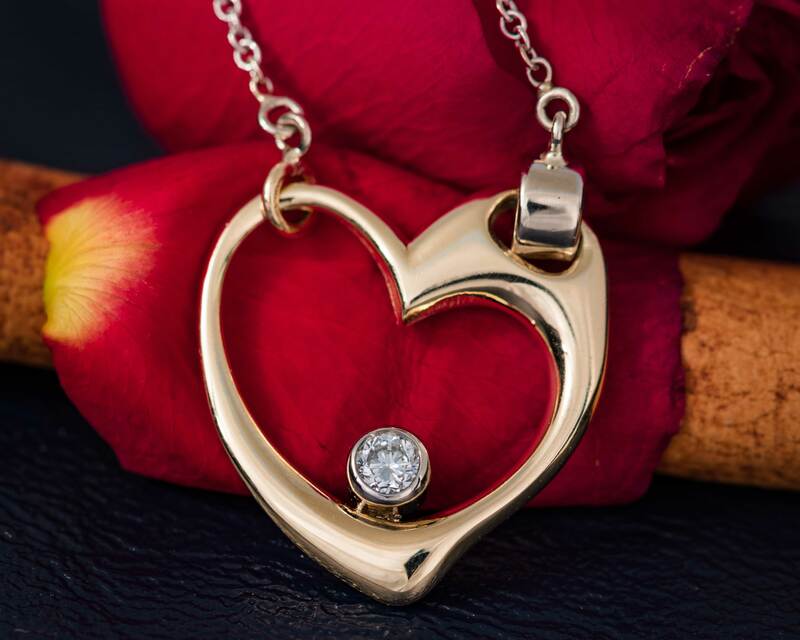 This perfect Valentine's Day pendant is set in 14k white and yellow gold and has a .12ct diamond. This is just a few of the many wonderful pieces we have for Valentine's Day this year. Albert is constantly adding to the showcases, so you never know what you might find. Happy Valentine's Day!